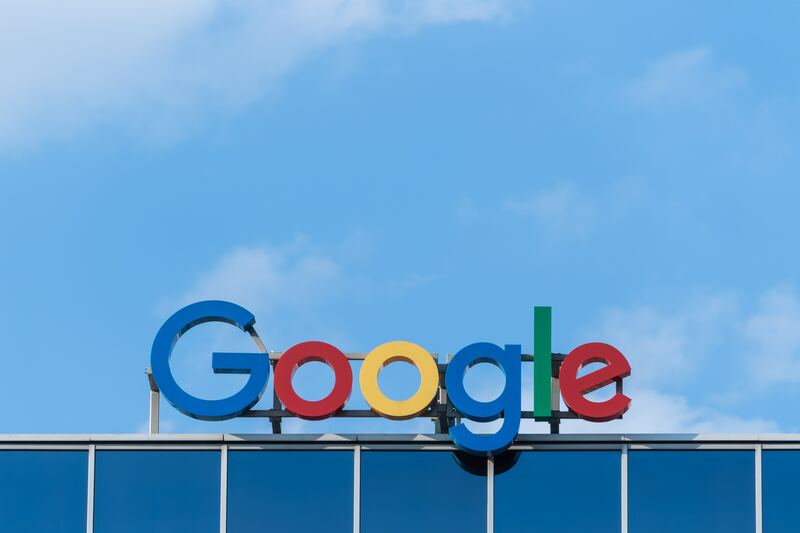 Google recently faced a lawsuit from a contractor accusing them of not doing enough to protect him from racial discrimination while he was working on an undercover project for Google Maps. Ahmed Rashid (not his real name) contracted with Google last year to work on Expedite, a project designed to help with the indoor mapping of shopping centers in the UK. A UK citizen of Moroccan descent, “Rashid” was reportedly harassed, racially profiled, and told he was acting like a “terrorist” by the security agents in the malls where he was working to get the information about Wi-Fi signals. According to the plaintiff, the situation was especially problematic because he could not disclose the nature of his work nor the identity of his employer under his confidential contract. He raised the issue with Google, but said the company did not protect him. When he asked for a badge or tag that could prevent him from being harassed and show that he was working with Google, he claims that his request was ignored. Later, when he reported an incident in which a security guard followed him around the shopping center while working, he claims that later the same day Google withdrew an offer for a new contract with him instead of intervening. That’s when he filed suit against the tech giant. Google has denied all of the allegations. However, they settled the suit for £4,000, requiring all parties to sign a non-disclosure agreement. Because of the confidentiality agreement, we’re unlikely to get more details about the incident.